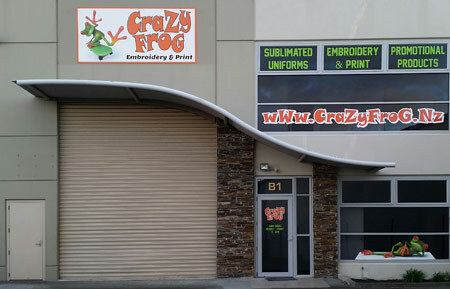 Here at Crazy Frog Embroidery & Print we have friendly experienced staff and the latest technology machines to give you a high quality finish. 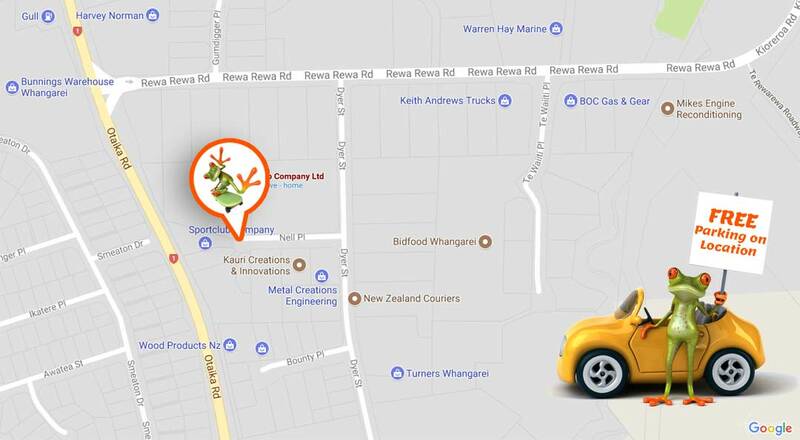 Come and visit our showroom at B1 Nells Business Park, Whangarei 0110. We offer a wide range of garments to view and free parking at the door! Steve and Cherie look forward to offering you many branding options to promote your business or team and provide a unique point of difference for you. No job is too big or too small and we will give you attention to detail and excellent service every time. Steve Harwood has 25+ years in this industry and has extensive experience in sales, and in all other areas of the business. Steve’s aim is to use his experience and knowledge to provide a high standard of service and complete customer satisfaction every time! 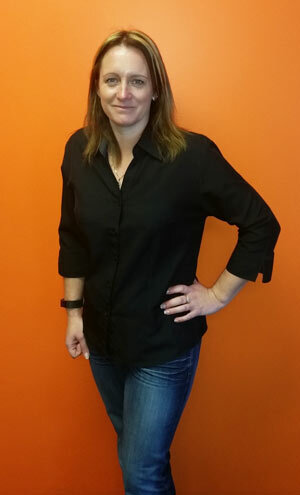 Cherie brings extensive sales knowledge and 5 years experience as an embroidery machinist. 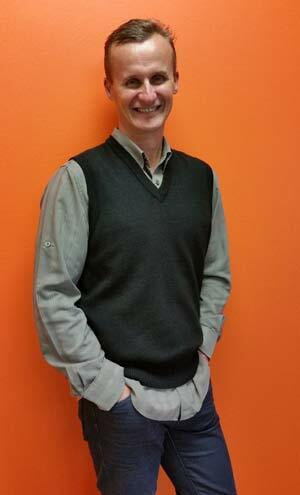 Cherie can provide a vast range of knowledge and advice, so you get the best outcome for your needs. Enjoy free parking at the door! Looking for something new and different? 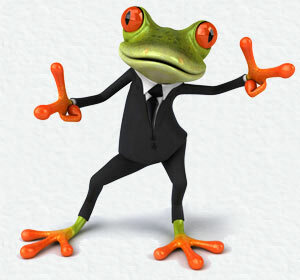 If we don’t have it we will do our best to source it for you – please enquire! Please contact us to discuss your requirements today, we will work with you to promote your business or give your sports team a great new look.